Who doesn’t love chicken wings? You can pretty much throw any ingredient on some wings and it’s bound to be good. We love them because you’re sure to please whoever you’re cooking for and most of all, it never has to be complicated to be good. Some of the most delicious wings come from the simplest recipes, many of which made it on to our list. 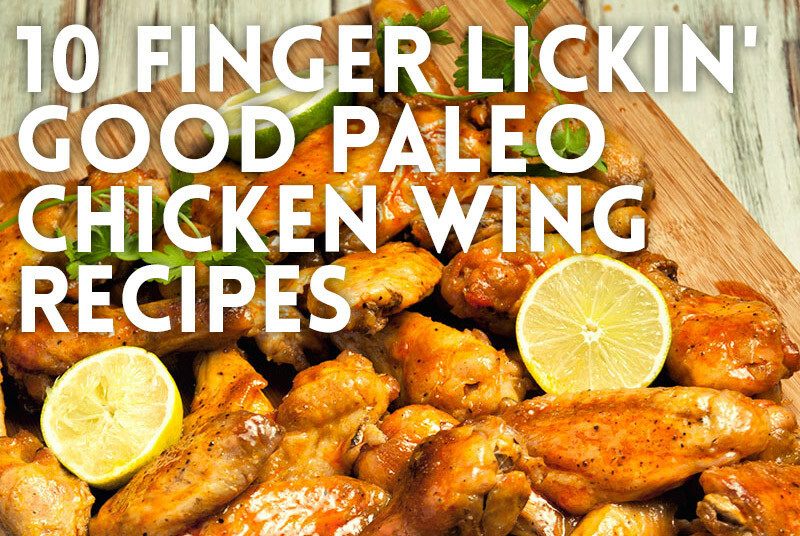 Now let’s jump to the good stuff – 10 must-try chicken wing recipes! These spicy-sweet chicken wings with a dash of lime juice will for sure have everyone scrambling for the plate! Perhaps one of the most common chicken recipes out there is Chicken Teriyaki, so why wouldn’t you teriyaki your wings? Definitely a family favorite! Who doesn’t love bacon, let alone bacon jam? Smear it on-top of some wings and you’ve got yourself a delicious combo! We couldn’t not include a recipe for wings that incorporated honey (since it just so happens to be one of the most common ingredients to be paired up with wings). The sweet honey flavors mixed with the chipotle bite is finger lickin’ good – literally! This recipe contains our favorite fresh herb combo – oregano, sage and rosemary. Definitely a recipe to frequent in the summer while your herbs are in season. Doesn’t the name alone have you interested? Aside from the taste, what we love most about this recipe is it’s simplicity. Only a few ingredients and very little prep required. Just make sure you plan in advance, as they are at their best when marinated for at least 4 hours. Yet another recipe we love for it’s simplicity and huge flavor! 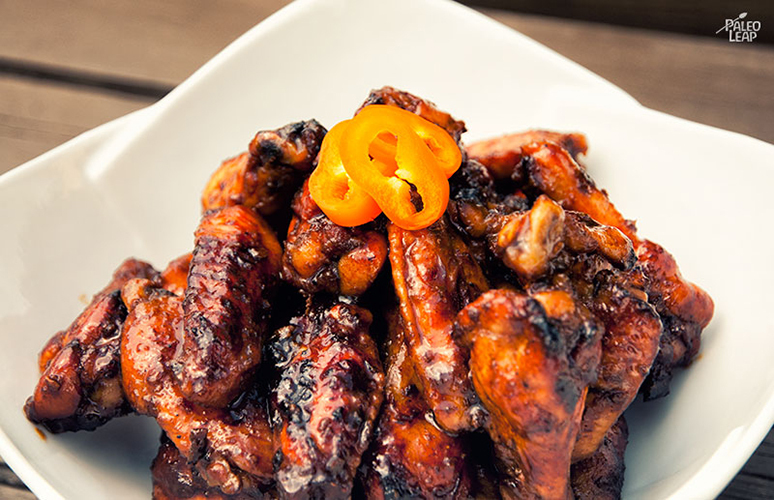 You’ll also learn about a great cooking tip on how to get your wings crisped to perfection. Wings with a kick! 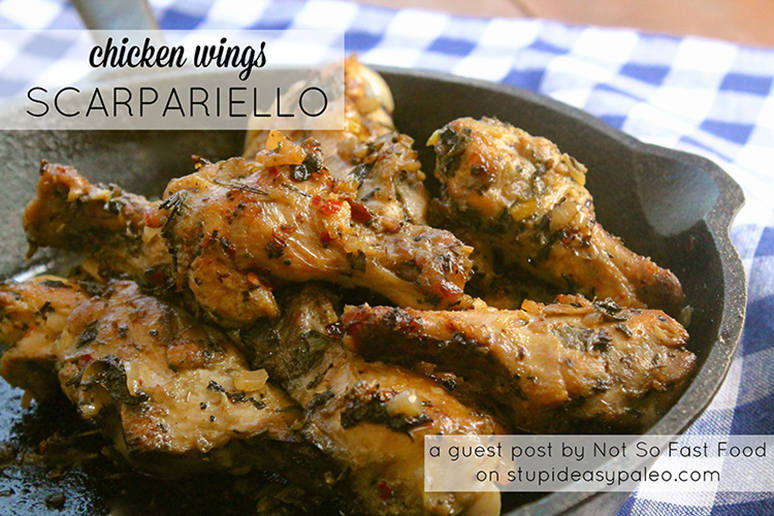 A traditional buffalo style recipe that is paired up nicely with a ranch dressing. They’ll be a sure hit at any party you happen to be hosting, especially if it’s sports related! Looking for a recipe with some serious flavor? Look no further! These wings are spicy, sweet, tangy and delicious. Not everything needs to be kid-friendly. Although these wings are not overly spicy, the little bite they do have may just be enough to keep the kids from grabbing for them. It’s better that way, you’ll find it hard to resist these guys!